Price Match: We will match or refund the difference for any like for like booking. 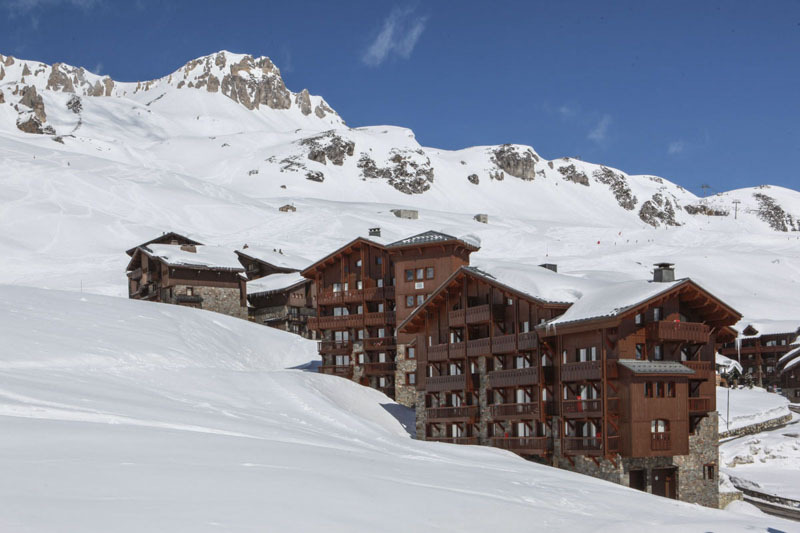 The 4 star Village Montana Residences hotel apartments can be found at the foot of the pistes in Tignes Le Lac and allow you your independence whilst benefiting from 4 star facilities : cleaning and beds made, half board options etc. 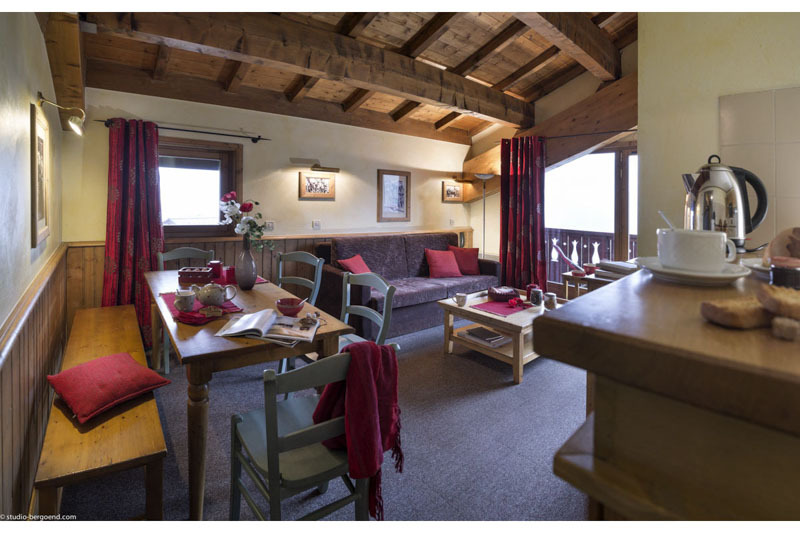 Your holiday starts from the moment you arrive in these fully equipped apartments that can sleep 4, 6, 8 or 10 people. You will find a grocery store, health spa and relaxation area, bars and restaurants all very close. 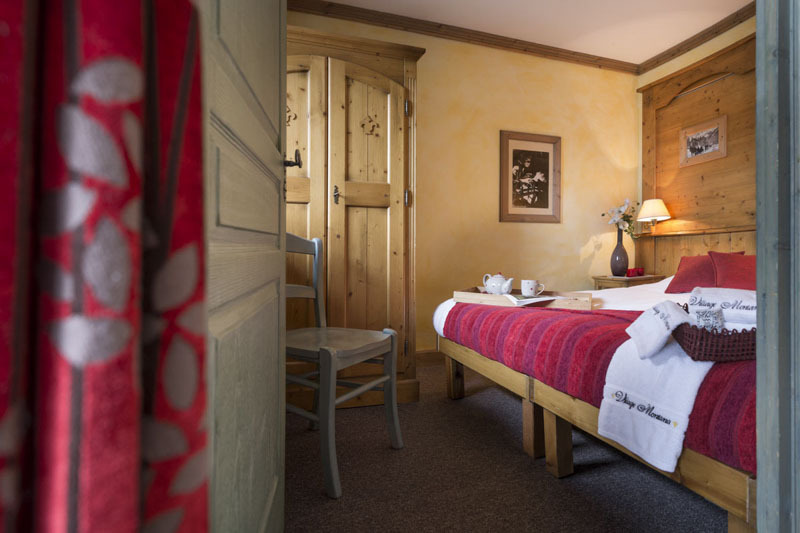 You will be supplied with clean towels, linen, and ready-made beds on your arrival. The Spa Les Bains du Montana (nordic swimming-pool, sauna, hamman, jacuzzi), located in Hotel Village Montana can welcome you every day from 10.00 am. For residences clients only, entry cost is 10€ for adults and 6€ for children under 15. 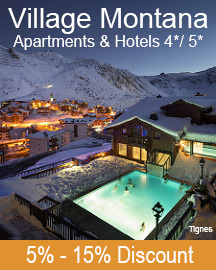 The Village Montana Residence apartments have floor areas of between 45 and 105 m². With between 2 and 5 bedrooms, they can comfortably sleep up to 10 people. Kitchenette with electric hobs, oven, microwave, refridgerator, dishwasher, electric coffee maker, kettle, toaster and full range of kitchenware. 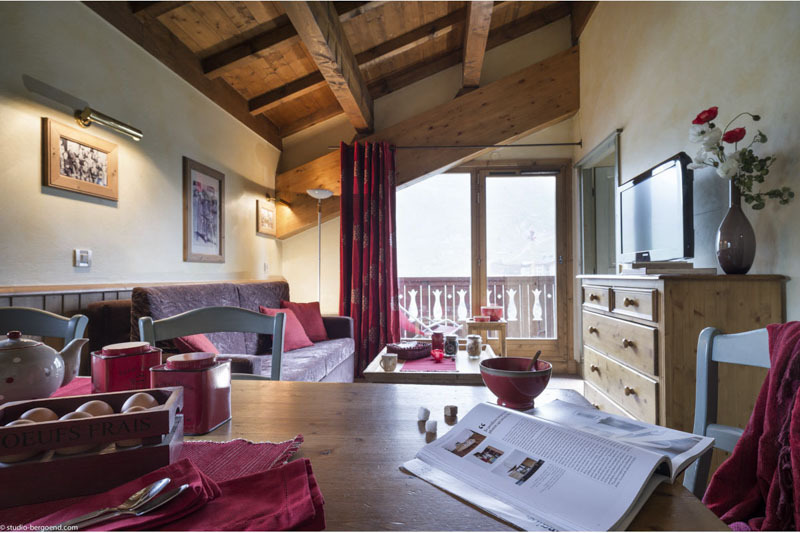 Gourmet restaurant, Savoyard speciality restaurant, restaurant with terrace at the foot of the slopes : the choice of restaurants will satisfy all your needs. All are situated close in the Village Montana. Don’t hesitate to give them a try : Le Gourmet (evenings only), Les Chanterelles and La Chaumière and La Place. 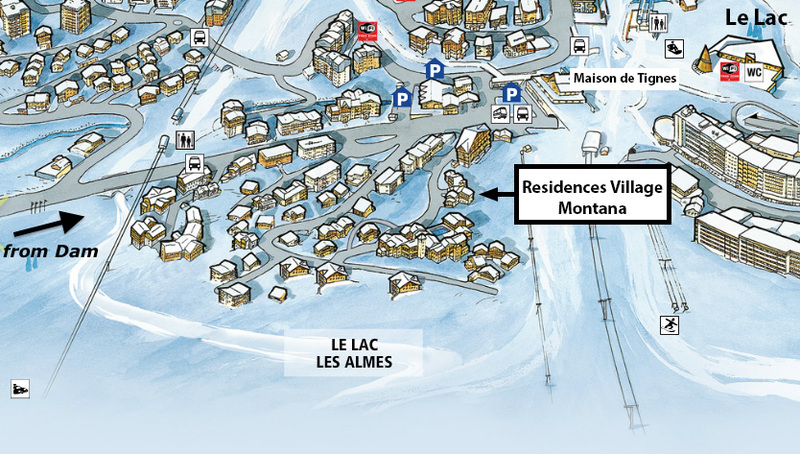 All the Village Montana restaurants, as well as their bars La Flambée and Les Almes, are only a few minute’s walk away from the Village Montana Residences. These apartments comprise two bedrooms, each with twin beds, one bathroom, separate toilet, a kitchenette and a living/dining area. With a floor area of 45m² you will have enough space to feel comfortable whether you are with the family or with friends. 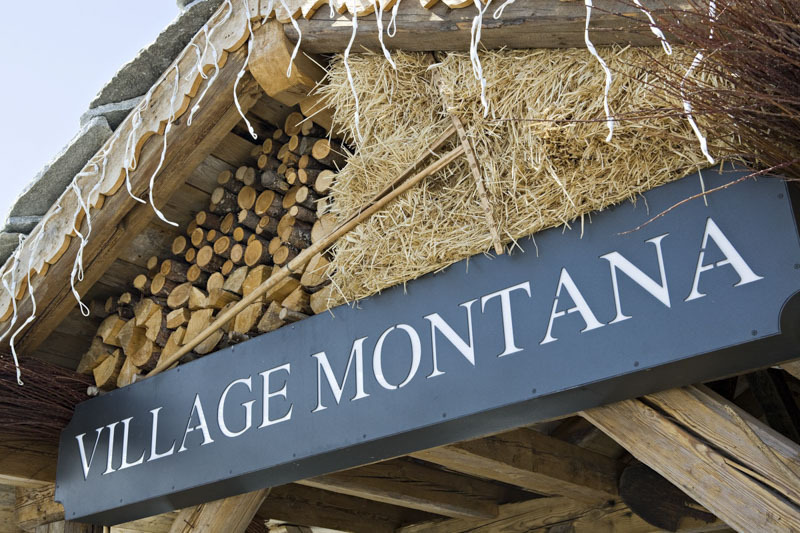 The Village Montana residences have various apartments available that sleep up to 6 people. With a floor area of between 66 and 70 m², these apartments have either 2 or 3 bedrooms with 1 or 2 bathrooms. Several apartments are on a split level. 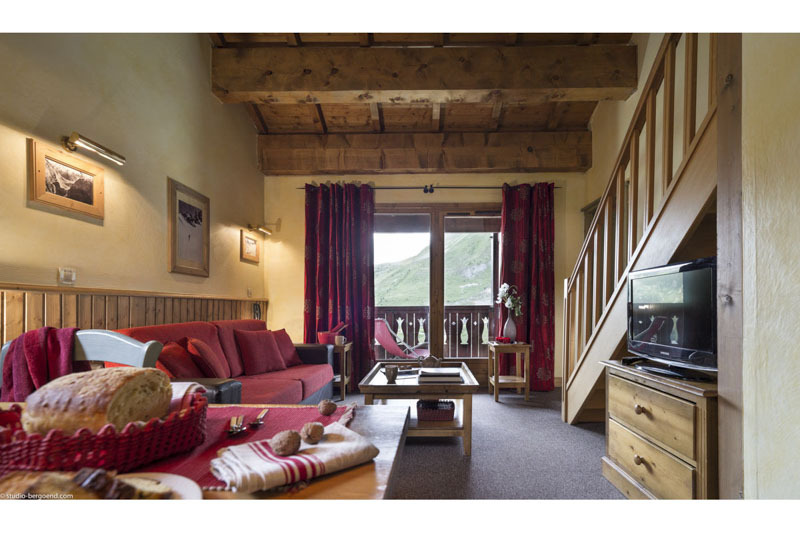 All these apartments have an equal quality of service as well as a mountain style decoration: mixes of wood and warm coloured soft furnishings giving a cosy atmosphere. 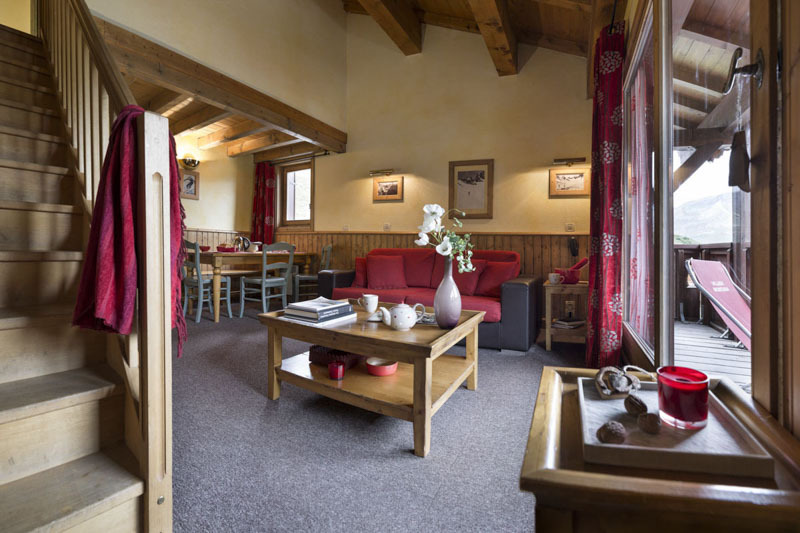 Comprising 5 bedrooms with a floor area of 105 m², these apartments for 10 people are ideal for large families or groups of friends holidaying together. On a split level or all on one floor, these apartments offer comfort and space in luxurious surroundings. Note: for over 2 rooms we will need to check availability. 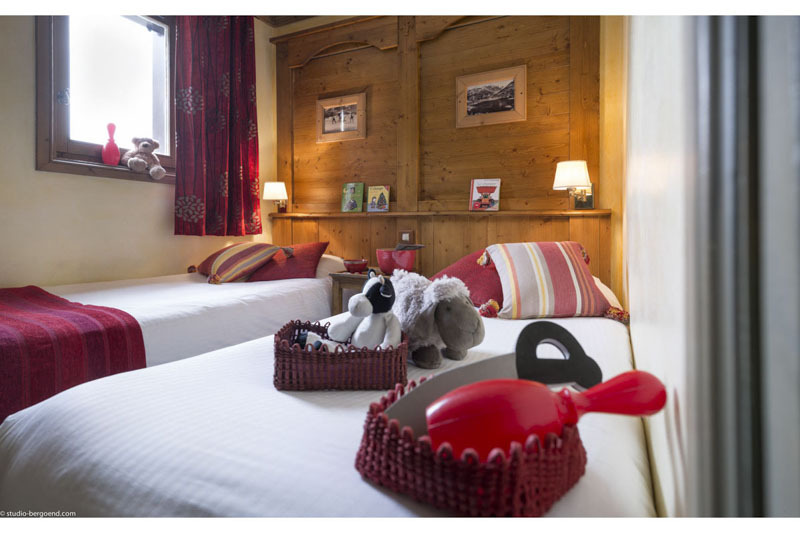 For Instant Booking choose 2 rooms or less. Please adjust your room numbers. The rooms can accomodate 3 adults or 2 adults, 2 children. *Calculated using the Post office exchange rate. NOTE: We do NOT add a Non-Sterling conversion fee. Most credit and debit cards charge conversion fees. For example on the 21/09/17 for €2000 Barclaycard would charge £1831.06 as they use a 2.99% conversion fee. NOTE: There are limited numbers of these 5 bedroom apartments and although we receive very regular availbility updates we would need to double check for each booking before taking a deposit.